Four Seconds Ago, the electro-ambient outfit featuring Periphery band members Jake Bowen and Misha Mansoor, unveil the otherworldly video for “Galaxy,” a track from the duo’s forthcoming debut album, The Vacancy out on September 28th via 3DOT Recordings. 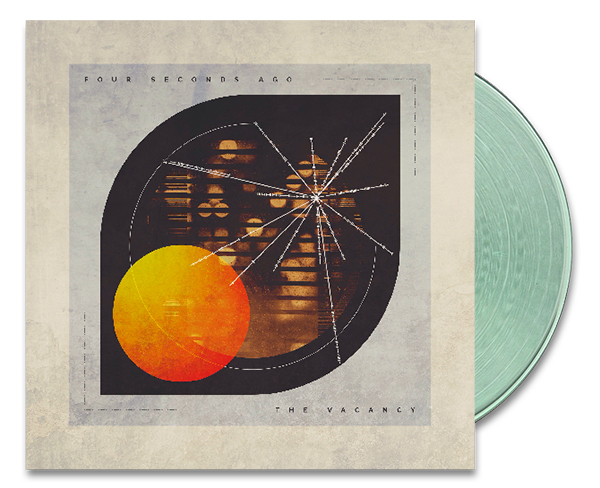 Four Seconds Ago previously shared the track “Fadeaway” with both “Fadeaway” and “Galaxy” now available as instant downloads with The Vacancy digital pre-orders. A variety of physical bundles are available via the 3DOT webstore.